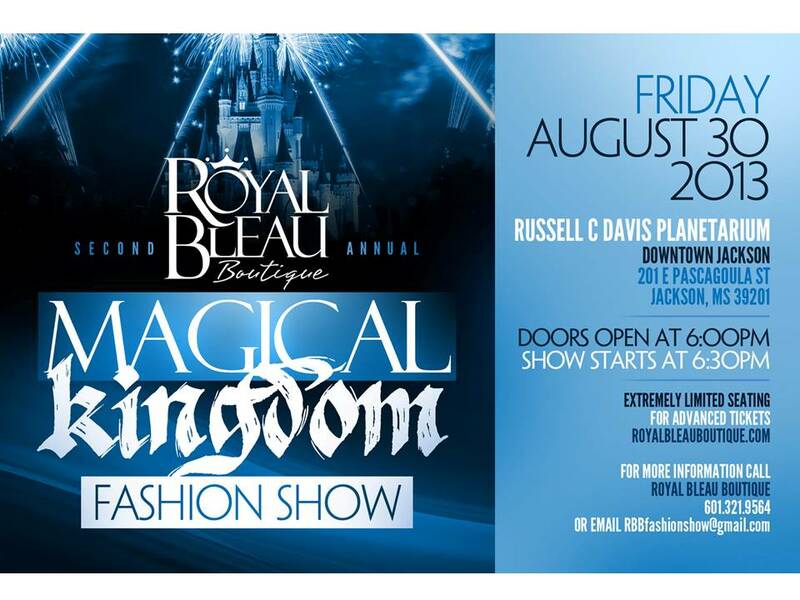 Come out and enjoy Royal Bleau Boutique’s 2nd annual fashion show, “Magical Kingdom.” The event will feature exclusive fashion from the boutique, located in One University Place. Tickets are $25.00 dollars and a portion of the proceeds will be donated to Operation Shoestring and Girl Power Unlimited. Let’s support our West Jackson businesses! 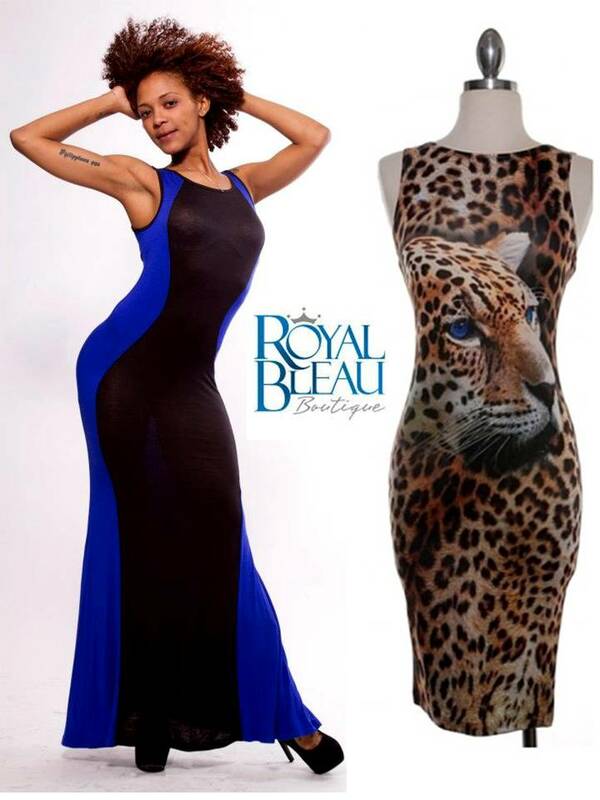 For more information about the Royal Bleau Boutique and the fashion show, call (601) 918-8076 or click on the flyer above and print.